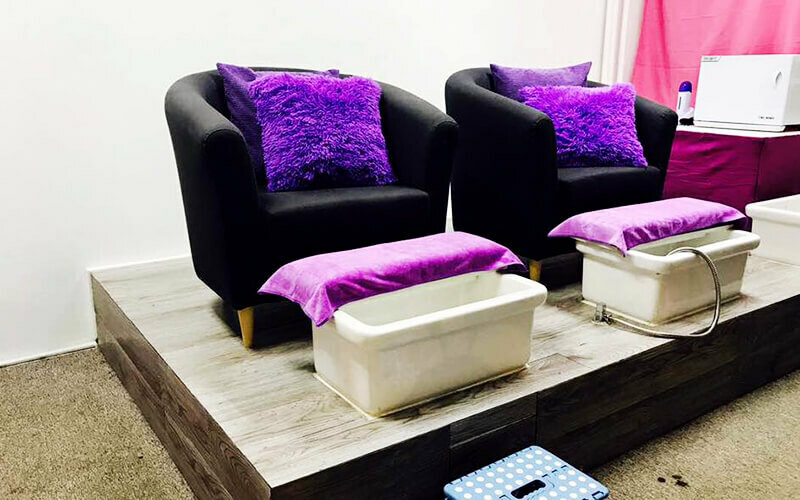 Pamper yourself with a gel manicure and gel pedicure treatment. 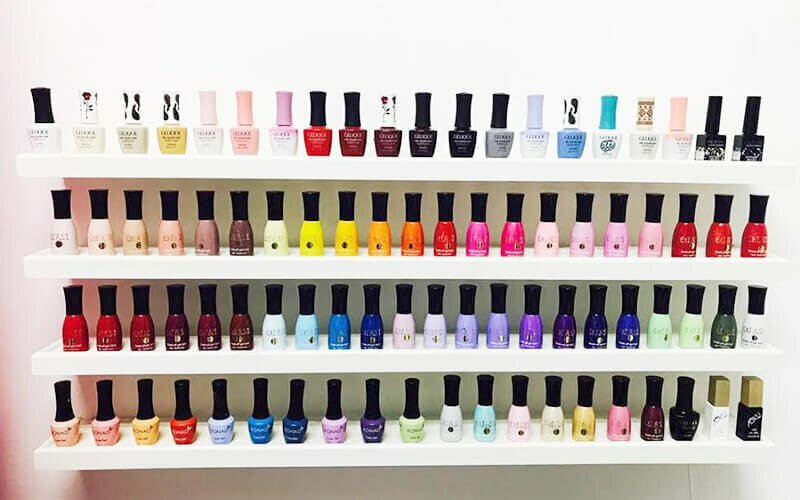 Typically lasting longer than classic nail varnishes, gel polishes are more durable so you don't have to worry about getting a touch-up too often. Add a nice touch to your tips with complementary nail art. Leave with beautifully shiny nails with this treatment. Valid Mon - Sat: 10am-7pm, last appointment 6pm including public holiday. 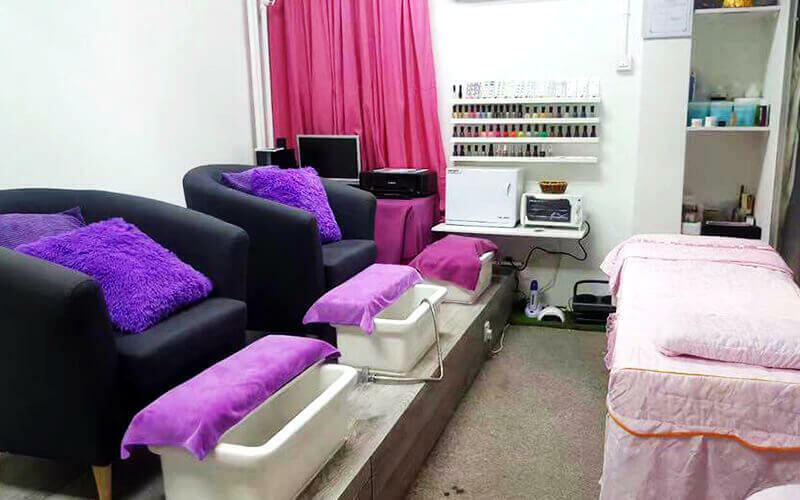 Valid for first-time and existing customers of Angel Nail Service.